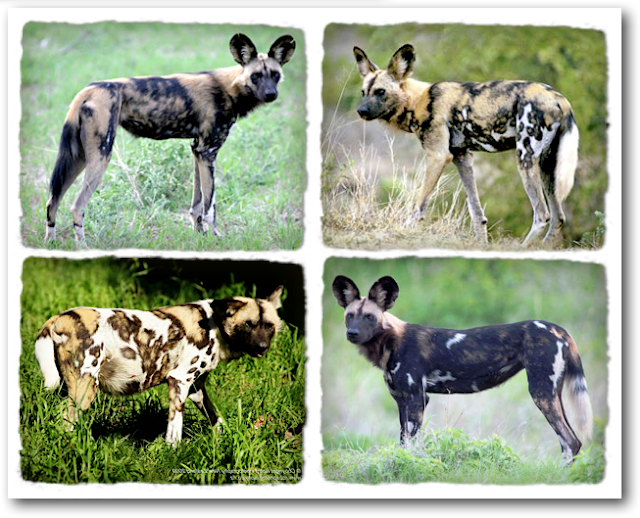 There are lots of wild dogs in the world. 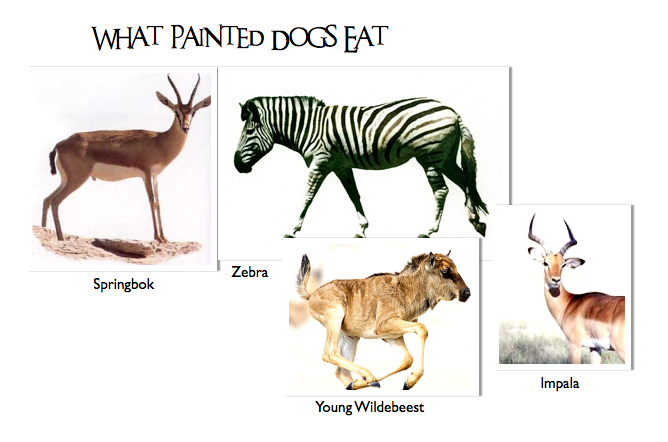 They range from the Raccoon dog to the Dingo to the Bush Dog. This dog lives in Africa in packs of up to 100 animals. 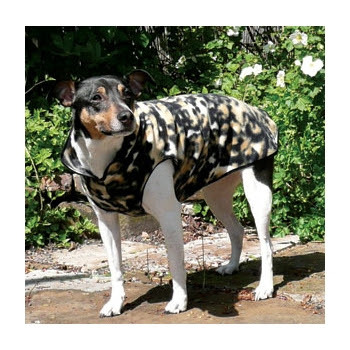 It has a "bite force" more powerful than any other wild dog anywhere. That means it can chomp through stuff that would be impossible for others! 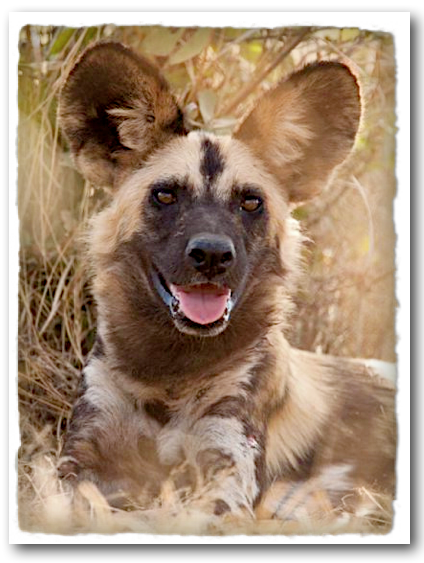 To see some amazing pictures of the African Wild dog, check out this site. Got questions? I'd love to answer them; just leave me a comment!